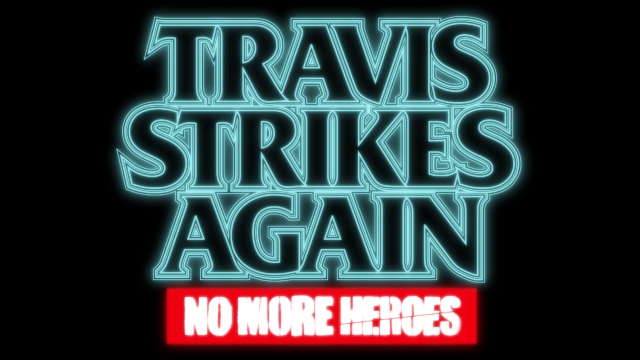 Grasshopper Manufacture Inc. is proud to announce the launch of Travis Strikes Again: No More Heroes. The game has landed on the Nintendo Switch hybrid console today. The game is exclusive to the Nintendo Switch. 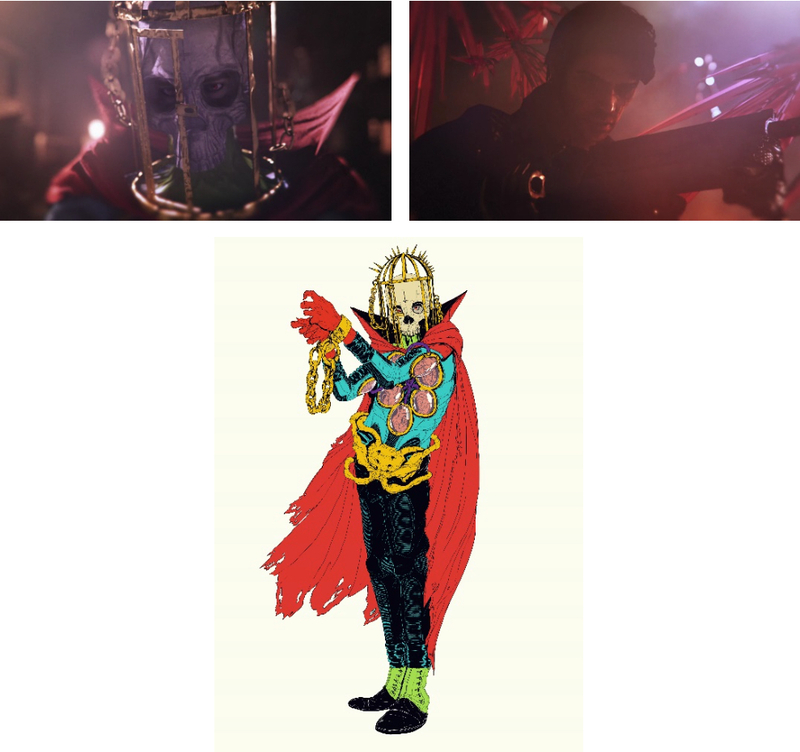 Grasshopper International Inc. also revealed in their Travis Strikes Again: No More Heroes launch press release, that there will be a “Day 7 Patch”. Seven days after the game’s launch, this patch will add a new opening movie into the game. 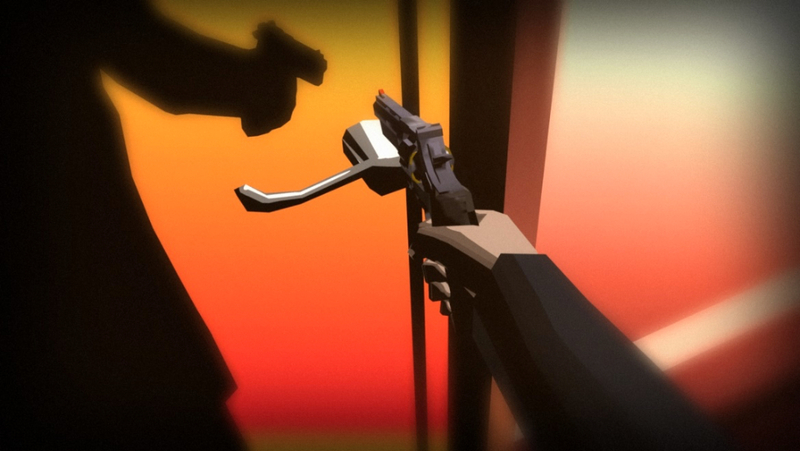 The “Day 7 Patch” will add a new opening movie.